Bathinda is one of the oldest cities in Punjab. Five artificial lakes in the city, give it the nickname ‘City of Lakes’. The city is named after the Bhatti Rajpputs. It was founded by Rao Bhatti in the third century. In the 18th century, it was captured by Maharaja Ala Singh and became a part of the princely state of Patiala. 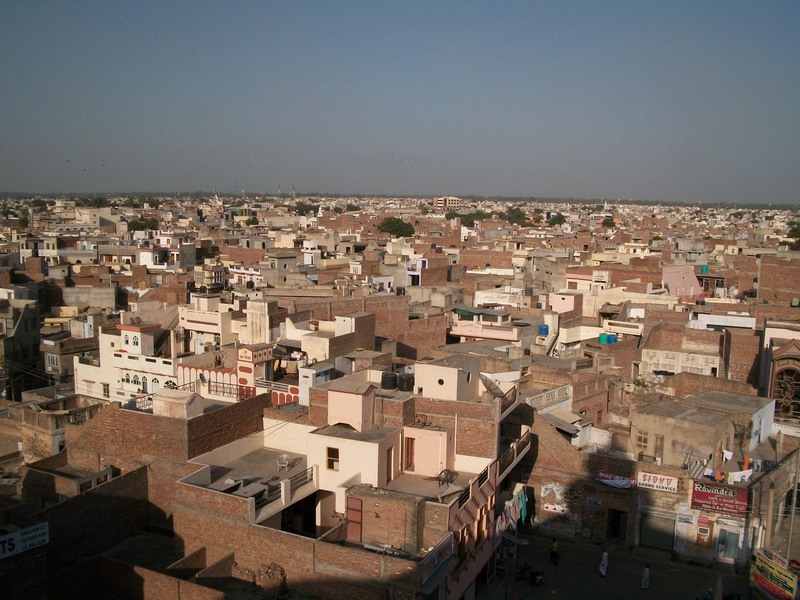 Present day Bathinda is a model city of Punjab. It is an industrial hub what with the National Fertilizers Plant, two huge power plants, and several textile and sugar mills. To further boost develoment, the State Government has proposed to set up a special economic zone here. Besides, it is one of the largest railway junctions in India. Its foodgrain and cotton market is one of the biggest in the country. It is considered one of the best cities in Punjab for education. The locals are warm and exnterprising and their primary languages are Punjabi, Hindi and English.The best time to visit Bathinda is during autumn. Summer temperatures reach as high as 50 °C and winter temperatures as low as 0 °C! (32 °F). The weather is generally dry and dust-laden winds are a common occurrence in summers. 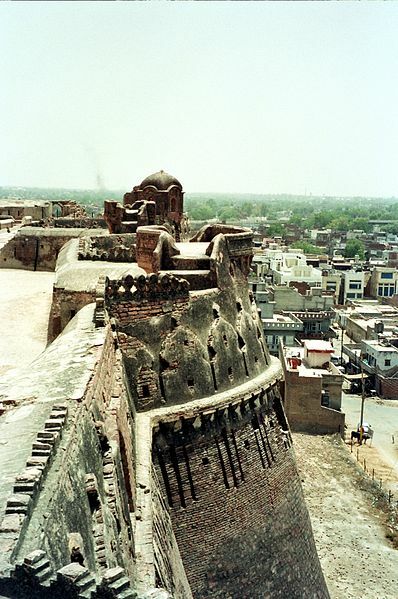 Qila Mubarak – A historical national monument this lies at the heart of the city. It is about 1900 years old! It is believed to have been built by Raja Dab along with emperor Kanishka are believed to have built the fort. Razia Sultan, the first woman ruler of Delhi was jailed here. Bahia Fort - Built in 1930 by S. Balwant Singh Sidhu, this faces the main fort. It served as the official residence of armed forces of the Maharaja of Patiala. It is now a luxury hotel. Lakhi Jungle - Situated 15 kms away from Bathinda, this place is frequented by pilgrims. 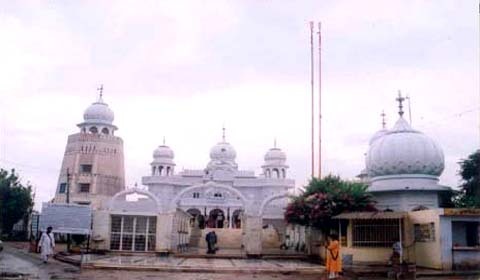 It has an old Gurudwara that was visited by Guru Nanak as well as Guru Gobind Singh. Rose Garden – Spread over 10 acres, this garden boasts of many varieties of roses. It makes for a good picnic spot and is bustling with activity on weekends.